Grant Wahl noticed today that the New York Times found no nonfiction sports titles among its 100 notable books of the year ... for the third straight year. It's coincidence. Every field suffers a weak draft here and there. Three straight years, though? So no one's writing notable sports books. Unlikely. But possible. Times editors don't really care for contemporary sports books. They must like some, though, or else it would've been longer than three years since the last books on the list. What were those titles, in 2010? There were a trio, actually. See if you notice any similarities. 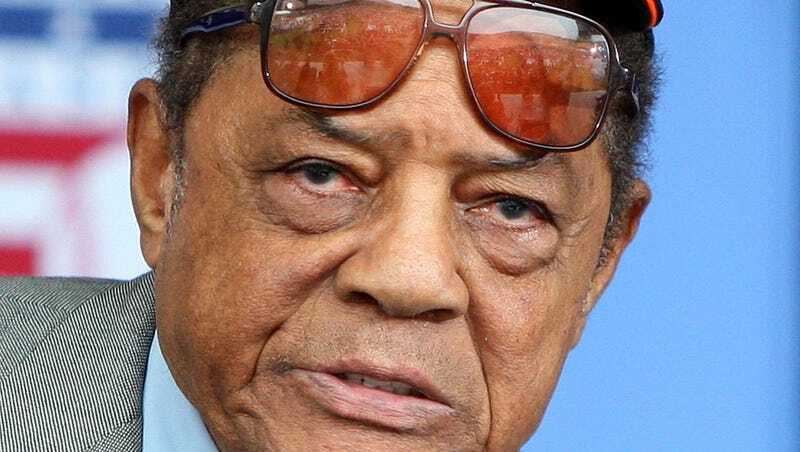 Willie Mays: The Life, the Legend, by James S. Hirsch. The Last Boy: Mickey Mantle and the End of America's Childhood, by Jane Leavy. The Last Hero: A Life of Henry Aaron, by Howard Bryant. Perhaps what the Times is noticing in omitting every nonfiction sports book of the past three years is that no one has written a sprawling biography of an American baseball hero from Baby Boomers' childhoods.